One of the features of simulation leagues is that many formats make use of batter/pitcher platoon splits in some fashion. In Scoresheet, a platoon split factor is computed for every offensive player, based on how the player has performed against both RHP and LHP over the past two seasons. The list is here, and these factors are applied for every at-bat in the upcoming Scoresheet season, depending on the handedness of the opposing pitcher. In standard leagues with 14 offensive starting hitters, each owner fills 6 unique positions (C, 1B, 2B, 3B, SS and OF) in addition to the combined MI and CI positions via their draft or auction. The value of having players with multi-position eligibility on a reserve roster seems intuitive and has certainly been discussed anecdotally, but let’s take a look at just how valuable they might be and why. Late January means one thing to NFL fans: the Super Bowl. 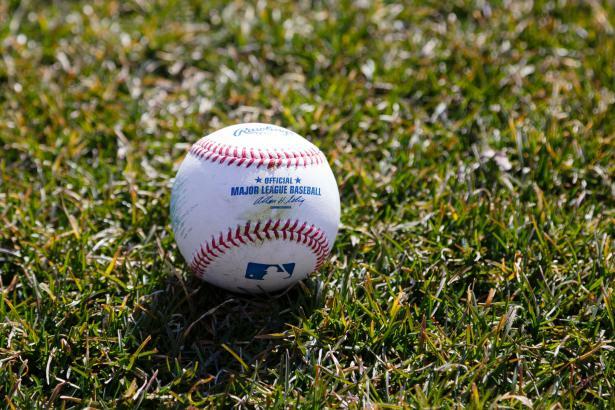 But to Scoresheet baseball fanatics, it means something entirely different: even though the beginning of spring training is still four weeks away, baseball season is here. The Scoresheet player lists have been released. Each year here at BaseballHQ.com, we provide an overview of the draft pool for simulation games like Strat-O-Matic, Diamond Mind, and APBA. This helps you value the rookies coming into your draft to ensure you maximize your picks. We will assume a 50 at-bat minimum and 30 innings pitched minumum eligibility requirement in a 20-team mixed league. A few leagues have already drafted, providing us with some tangible results to aid our analysis. Scoresheet-run leagues are conducting their third and final supplemental draft of the season this week. As spring training open this week, now's the time for all things new in baseball. The Pirates have hope. The Twins open a new stadium. And established players like Roy Halladay, Curtis Granderson and Jason Bay get used to a change of address. So why not a new challenge for fantasy players?